Significant advancements have been made over the past three decades to better understand the disease entity of obstructive sleep apnea and the mechanisms by which this prevalent disorder imparts injury. Once considered a disorder of reversible sleepiness and insignificant arterial oxygen desaturations because of their intermittency, obstructive sleep apnea is now considered an independent risk factor for cardiovascular morbidity and mortality and an important contributor to neurocognitive impairment and neural injury as well as metabolic dysfunction. The rapidly fluctuating oxygen patterns are now believed to be central to oxidative injury in the brain and peripheral organs. 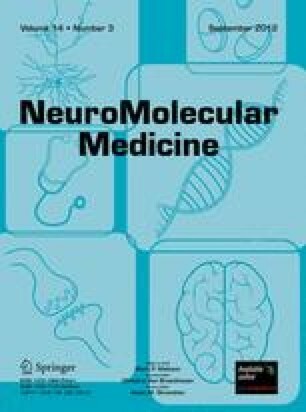 Recent studies in both humans with sleep apnea and animal models of the disorder have increased our understanding of the molecular mechanisms underlying both the disorder and its sequelae, providing great insight into the significance of the disorder and bringing us closer to finding therapies to prevent or reduce both obstructive sleep apnea and it morbidities. Sources of funding: NIH HLBI: HL079555, HL096037, HL07713.